Since 1926, Pelican Publishing Company has been committed to publishing books of quality and permanence that enrich the lives of those who read them. Allow up to 2 weeks for delivery. Eugene D. Cizek, PhD, FAIA, received a BA in architecture from Louisiana State University and MA in city and regional planning and urban design from Massachusetts Institute of Technology. Cizek also holds a PhD in city building from Delft Institute of Technology, where he was a Fulbright Scholar, and a PhD in environmental social psychology from Tulane University. 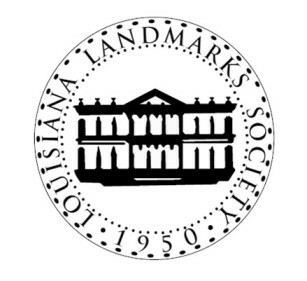 On the Tulane School of Architecture faculty since 1970, Cizek founded the master in preservation studies program and was director of the program from 1997 to 2011. He served as the Richard Koch Chair of Architecture from 1997 to 2011 and is a full-time professor of architecture and preservation. Before the French and Spanish began to colonize the area, the Native Americans relied on Bayou St. John and the other river systems in Louisiana. Later, Africans, Irish, Germans, and other immigrants would turn the port of New Orleans into a culturally diverse trading ground on which Louisiana history was built. The Pitot House was built on the bayou for Antoine Rivard de Lavigne in 1708. The house’s namesake, James Pitot, bought the house in 1804.